Sometimes, it's all the little details that will make for a personalised touch. We can make cushions, tiebacks and throws in the fabric of your choice to really give you the co-ordinated effect you want. 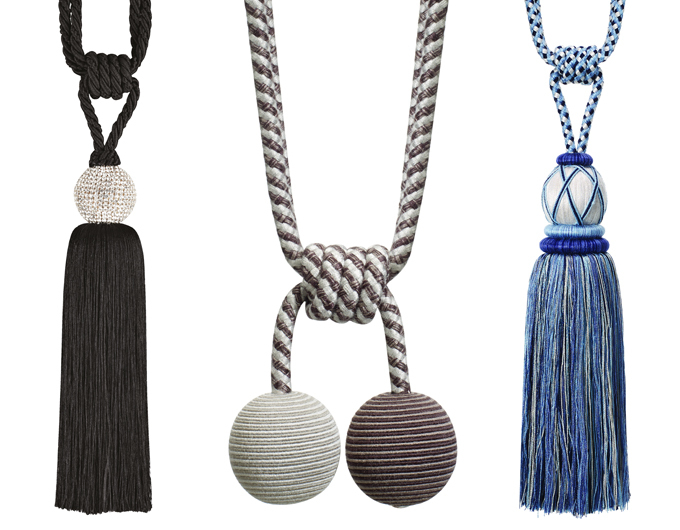 Don't forget our collection of curtain poles and tracks, rugs, readymade throws too! 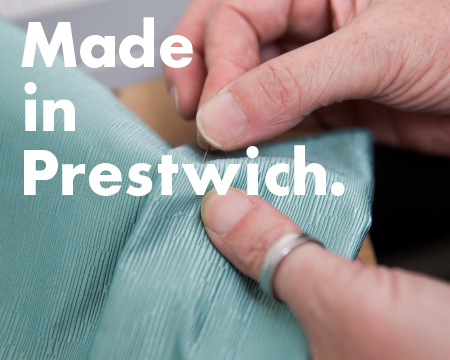 You’re always welcome to call in to our showroom in Prestwich. 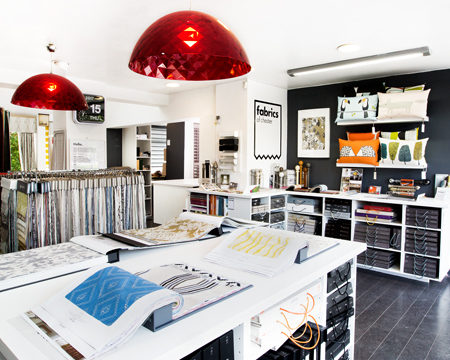 We can discuss your ideas, offer any advice and show you our range of products and services.